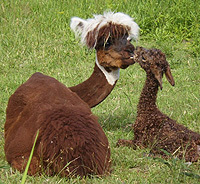 Mr. Bo Jangles is a dark brown cia with a white face and a chocolate milk mustache. 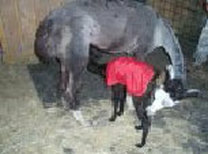 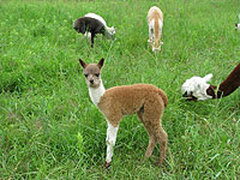 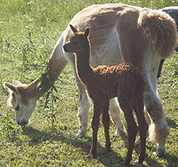 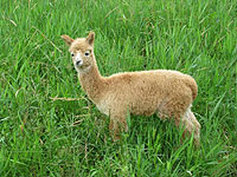 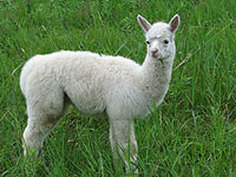 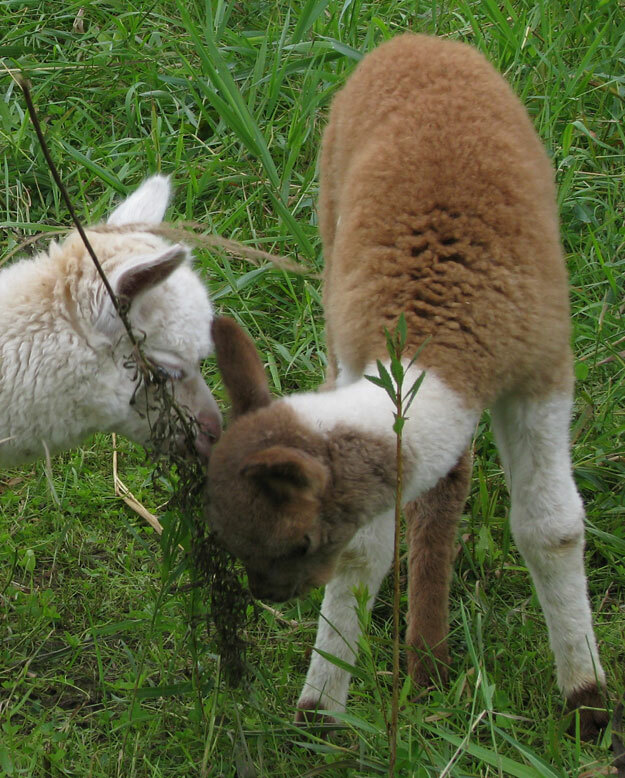 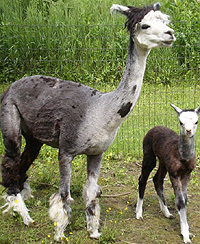 Monte is a beautiful rose gray male cria born June 22nd. 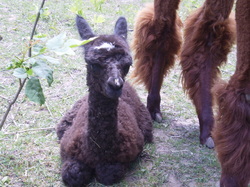 Bronte is a dark fawn female born July 3rd. 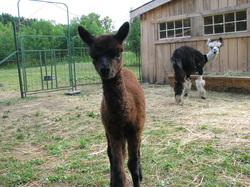 Dark fawn male (full bother to Elvis and Arnez) born July 4th. 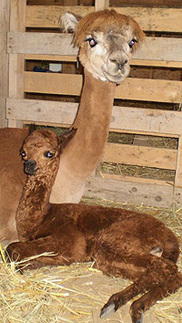 Bo Bébé is a medium fawn female born July 6th. 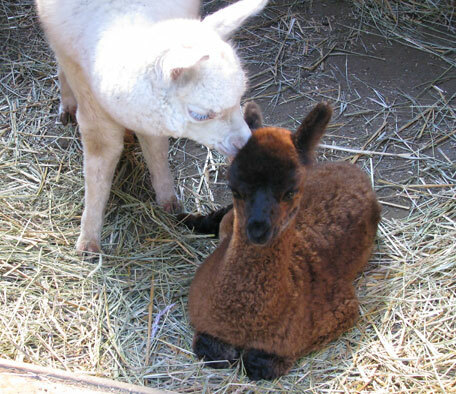 Rosedale's Arnez is a beautiful white and fawn cria born July 13th. 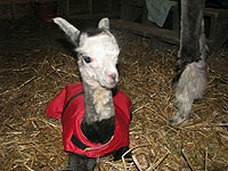 He is a full brother to Rosedale’s Elvis who was a 2nd prize winner in the spring show in Orangeville and at the Navan Fair. 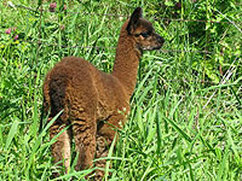 Rosita is a brown female born June 25th, 2008. 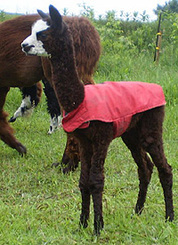 Elvis is a fancy male born July 27th, 2008.